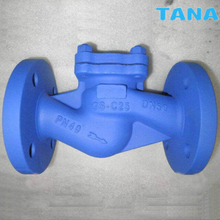 ANSI Cast steel swing check valve which its opening &closing part itself opens by the flow force of medium to prevent the medium from flowing reversal,is called check valve.The check valve belongs to automatic valve.is mainly applied on the pipeline with single direction flow and only allows the medium flow at direction,which avoids the occurrence of accident. 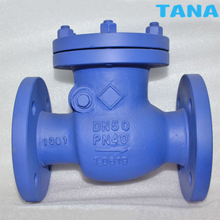 DIN swing check valve is used to prevent back flow in the line. Flow is in a straight line through the valve resulting in minimal pressure drop. The disc swings into the open position as the media flows through the line. Back pressure in the line holds the disc in the closed position. Swing check valves may be installed in horizontal or vertical lines, but must be installed in proper relation to the media flow as indicated by the flow direction arrow marked on the body. Pressure Seal Check Valves are ideal for high pressure steam, liquid, catalytic reformers, hydro crackers and other tough services. In the tough world of High pressure, High temperature valve applications, Pressure Seal Check Valve continue to provide a wide range of industries with a safe, leak free, pressure containing boundary. These valves are unidirectional and restrict flow from opposite direction. These are best suited for moderate velocity conditions. 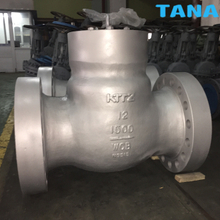 Check valves are normally designed for horizontal flow condition, but can also be installed in vertical pipeline, but in vertical pipeline, the flow shall be in upwards direction and under the disc. wafer check valves, also known as dual plate check valves, have two spring loaded half-moon shaped discs that rotate about their shaft. The disc plates are kept shut by a torsion spring. When fluid flows in a forward direction, the pressure of the fluid causes the disc plates to swing open, allowing flow. The check valve is closed by the spring as soon as flow ceases, before any reverse flow can occur. The dual plate wafer check valves are a compact kind of check valve. With a small face to face length and being wafer type, these dual plate check valves can be mounted directly between flanges and in accordance to many standard connections.The body is made in one piece only, in cast iron with disc in ductile iron, stainless steel or AI-Bronze and spring in stainless steel these parameters allow the dual plate check valves to be applied for several applications. 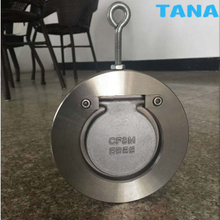 The automatic mechanism of plate opening grants low water losses,and the spring avoids fluid hammer effect. 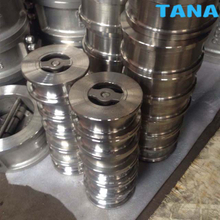 TANA manufactures forged steel A105N check valve in three kinds bonnet design—Bolted Bonnet,Welded Bonnet and Pressure Sealed Bonnet. Forged steel swing check valve can automatically stop the medium backflow, through the force of the medium can open the disc of valves, check valves are open in this condition; through the check valve pressure difference of in and off, under the self-gravity of valve disc etc factors to shut off the hoist parts,in order to prevent the media back.To learn more about valve Forged steel check valves. 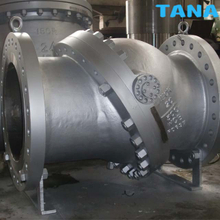 Tilting Disc Check Valve on the pipeline media itself the flow generated by a force which open and close automatically,belonging to an automatic valve. 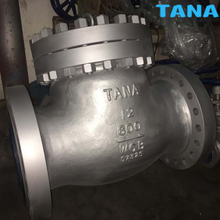 check valve for pipeline system, its main function is to prevent the return of the media, to prevent the pump and driving motors reversing and container medium discharge. 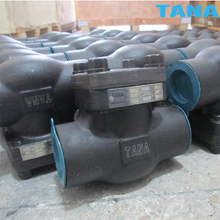 Check valve also can be used to give the pressure is higher than main system auxiliary system for supplying pipeline. Single plate wafer lift check valves prevent reverse flow with disc movement that is parallel with the flow. With this design, the disc is always in the flow path. Discs are spring-loaded to assist in seating. These single plate wafer type lift check valves are bonnetless and are installed between flanges. 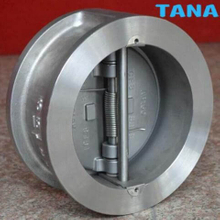 The type of check valve disc has very short disc travel and responds very quickly to flow stoppage or reversal, thus minimizing the potential for water hammer. It is somewhat better than the tilting disc check valve at minimizing potential water hammer, but with a higher pressure drop. Depending on the design, all wafer check valves must be removed from the line to perform maintenance due to the bonnetless design. The in-line disc design produces the most pressure drop when compared to other check valves of the same size. Check valves is usually installed in pipeline system,prevent medium from flowing back.check valve is automatic valve that it is opened and closed by pressure of fluid.In the past, we use H44 flange coupling swing type check valves&H44 flange coupling lift type check valve.Traditional check valve's volume is big,strong resistance of fluid,Water-hammer's pressure is high when valves close,repair and installation is inconvenient,service life is not long. Against the problem of traditional check valve,Our company has developed H76 lug wafer type check valve standard wafer type dual-plate swing check valve,H74 wafer type sing-plate swing check valve,H71 wafer type lift check valve,and series of those products according to many years of researching,designing and manufacturing.All of products we are as required of the standard of America API and Germany DIN. 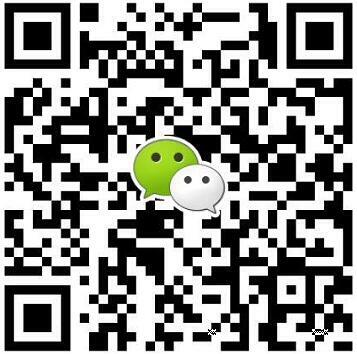 Being used on the industry of oil.petro,metallurgy,electric,light industry,food,we have received high praise from customers. Wenzhou Topnotch Machine Co.,Ltd is a professional leader China pressure seal check valve,forged steel check valve,swing check valve,wafer check valve,Tilting disc check valve,lift check valve,WCB swing check valve,GS-C25 lift check valve,non return valve spring loaded,Forged F22 swing check valve manufacturers and suppliers with high quality and low price.Welcome to contact us!